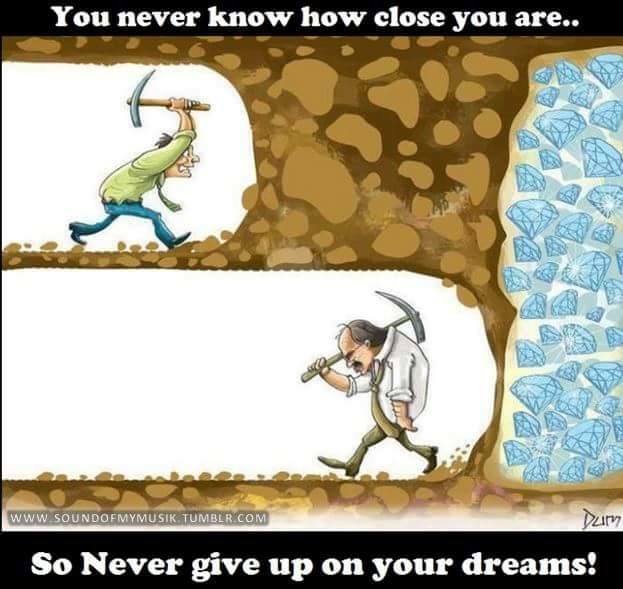 Don't Wish It Was Easier! Don't wish life was easier; Wish you were BETTER! 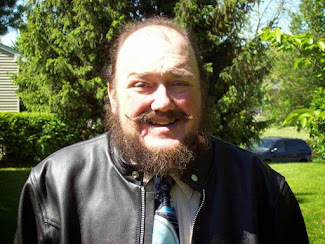 I am 69, an OLD DOG! Not good computer skills not YET! Marcy has been teaching me for 4 years. Now I am getting donations, I can start paying Marcy for all her GREAT Ideas and the skills she has been teaching me. teachers to help you. 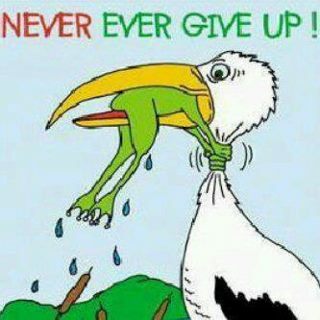 NEVER;EVER, Give Up! 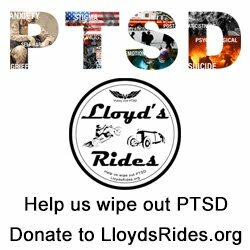 SEE; lloydsrides.org ; Help us save HERO'S LIVES! I AM DOING THE SAME AS LLOYD!